Books have always been the perfect travel companions whether you’re on a train or waiting at the bus stop. Apart from a holiday, reading a book is always the perfect way to escape reality and kill time. But sometimes, it is just so hard to finish a single book as there is just so little time in a day. So why not do both? 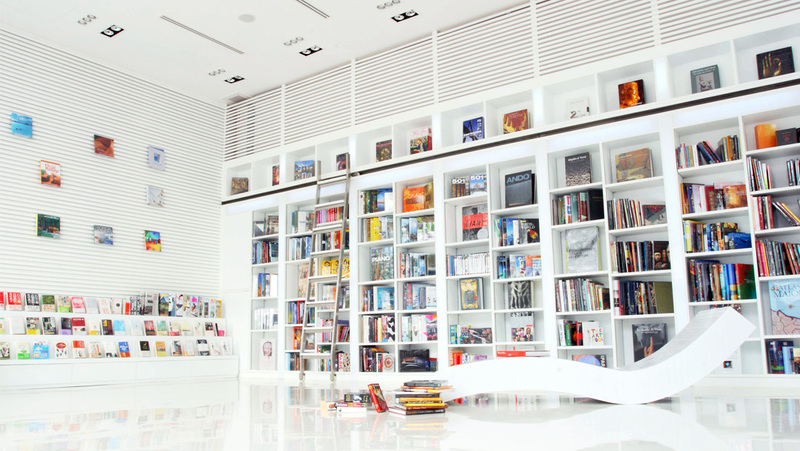 Here we have listed out some of the greatest hotels around the world that are made for book lovers! 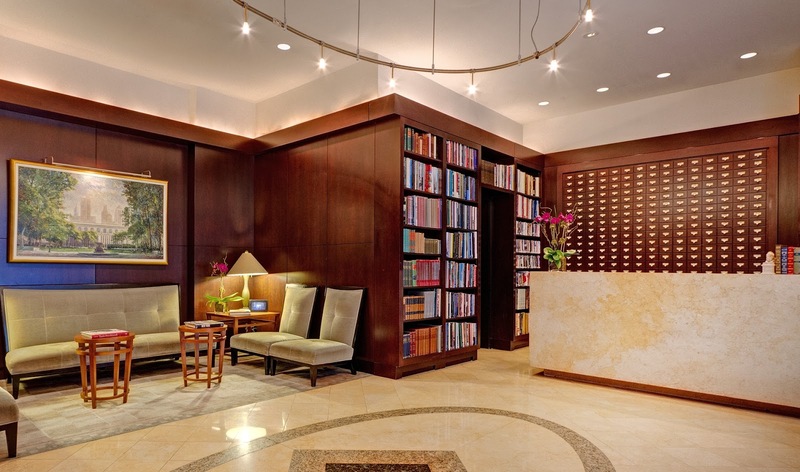 Many hotels are now catering to bibliophiles with cozy libraries, book lending programs and even book-focused themes. So, plan your next vacation at one of these literary-inspired hotels which are sure to appeal to all wandering bookworms. Japan is known for its convenient capsule hotels, and Book and Bed is just another one of its many variations. 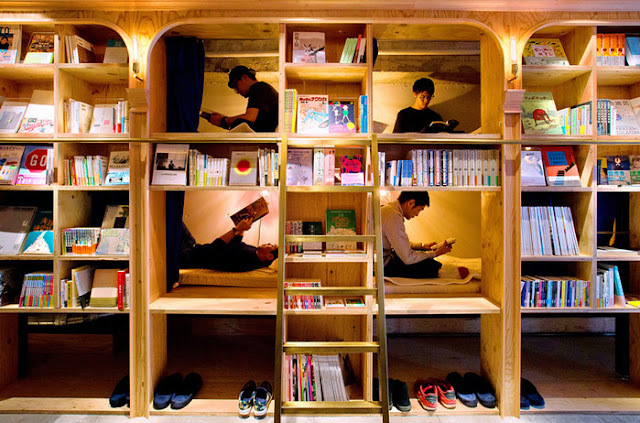 Stocked with more than 5,000 books, visitors can opt to pop in during the day or stay overnight in your very own bookshelf bunkbed. Overlooking the sparkling Gulf of Thailand, the chic boutique hotel is known for its minimalist aesthetic, beachfront views, and blood-red swimming pool. Its contemporary library features a huge selection of books, DVDs, CDs, and an iMac computer corner. This majestic 5-star luxury hotel set in a palace built in 1894. Its grand library is almost the size of a large banquet hall and acts as the passage to other parts of the palace. 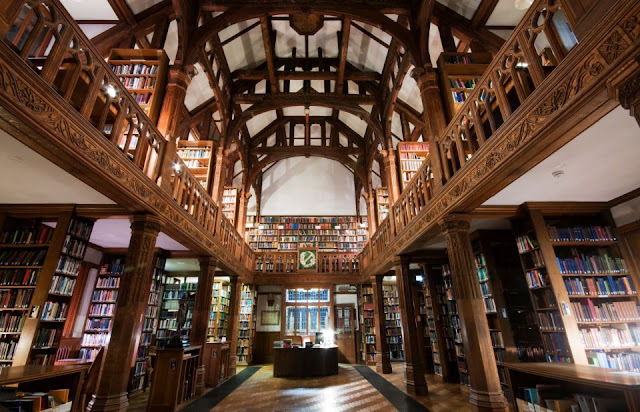 The library is a splendid blend of Italian and Tudor architecture and offers over 5,000 volumes of rare books and manuscripts. 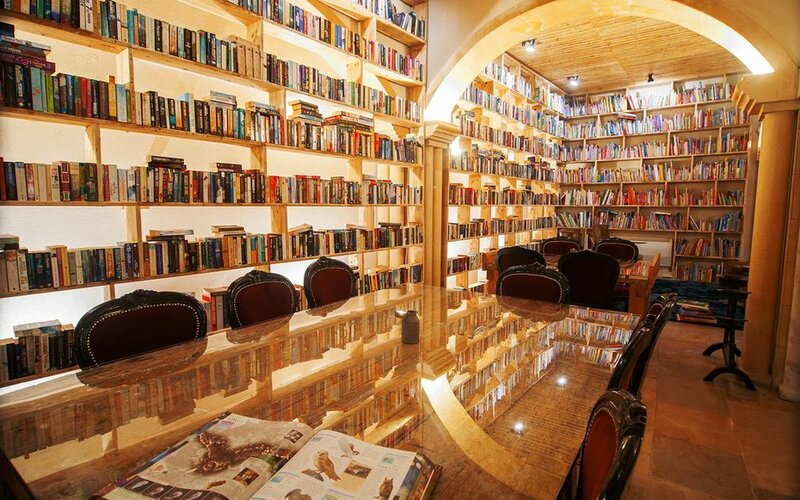 This library-style hotel is a true haven for bookworms as the entire hotel is literally a bookstore. 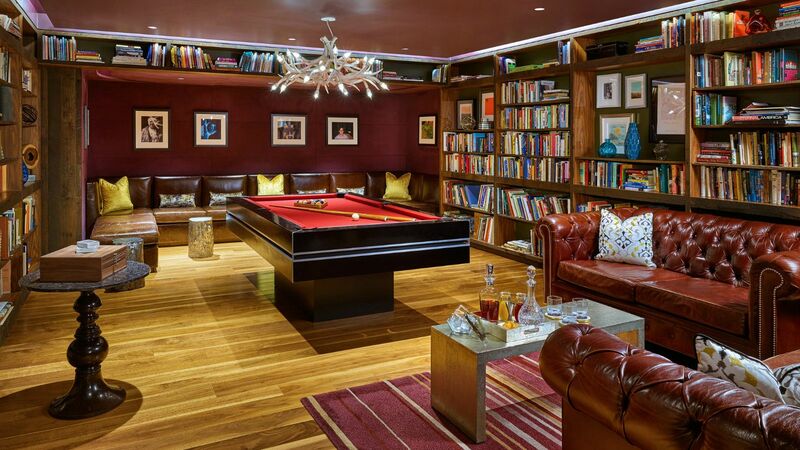 Currently boasting more than 50,000 books and counting, the boutique hotel has only been around for less than two years and aims to have 100,000 books by the end of 2017. Located within walking distance of the University of Minnesota campus, the well-stocked library is complete with a fire pit surrounded by leather seating that offers the perfect setting for cold winter nights. And if you’re too lazy to get out from bed, the hotel’s on-call Book Butler will deliver reading material right to your room. Another hotel where you can sleep with books, the library which belongs to the former Prime Minister William Gladstone, became a hotel after Gladstone's death in 1898. 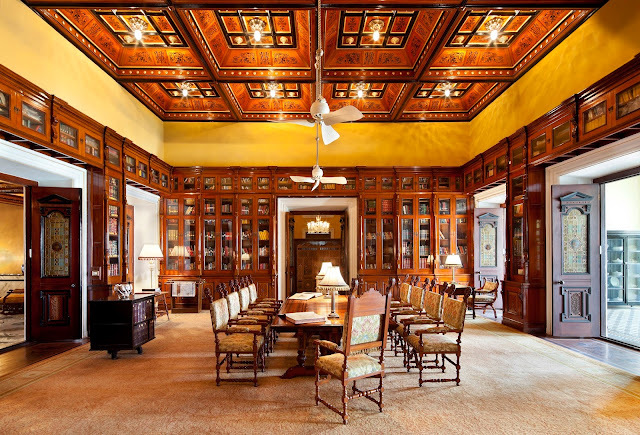 The residential library is home to more than 250,000 books, where more than 32,000 of them was the private collection of the former Prime Minister. 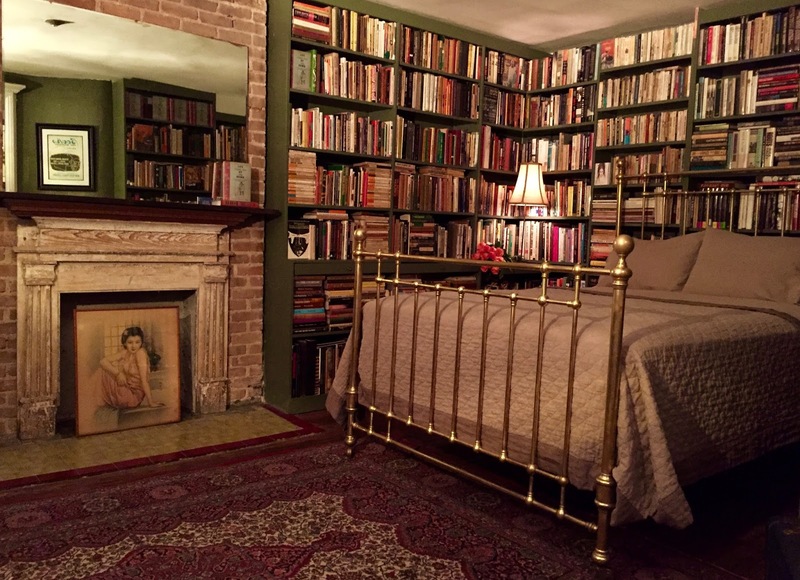 Not exactly a hotel, Jumel Terrace Bed & Breakfast is a bookish retreat located in Sugar Hill. 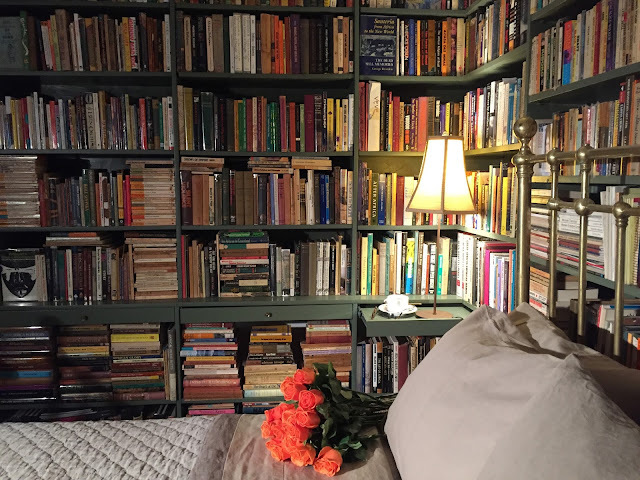 The accommodation shares the basement of a brownstone with a specialty bookstore called Jumel Terrace Books, specialising in local African and American history, with a focus on Harlem and Washington Heights. 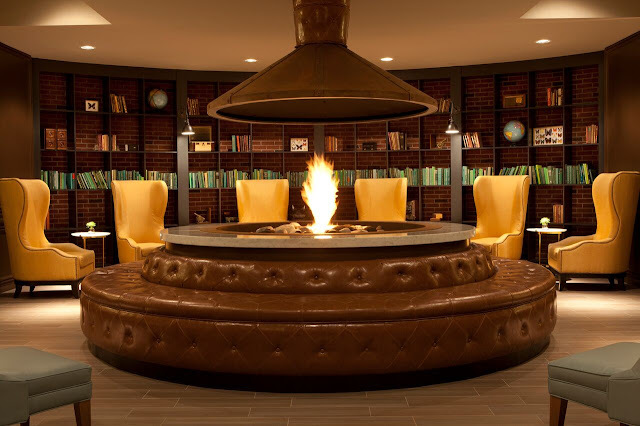 Situated in the heart of downtown Portland, the hotel houses one of the most exclusive libraries in the country, featuring more than 4,000 books, all signed by the author and most of them are first editions. The authors include Nobel Prize and Pulitzer Prize winners, U.S. Poet Laureates, a former United States president, and other authors who have stayed at the hotel. Housing more than 6,000 volumes, each room at the hotel is filled with books and art related to its designated topic and they are even decorated to reflect genres or topics related. 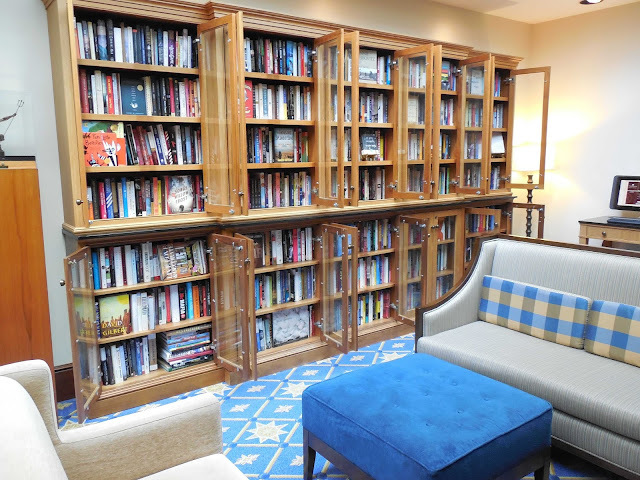 The hotel’s reading room is open 24 hours a day and is stocked with hundreds of books, a wide selection of teas and coffees, and stellar views of Madison Avenue and Library Way.